Warning: mild spoilers for “Finding Dory” below. It’s been 13 years since Pixar introduced us to Marlin, his son Nemo, and their absent-minded friend Dory in “Finding Nemo,” an animated hit that felt like it took over the world when it came out. And finally director Andrew Stanton (also of “Wall-E”) has given us a sequel. “Finding Dory” takes us back to the bottom of the ocean a year after Marlin (Albert Brooks) went on his adventure to find Nemo and gained a friend in Dory (Ellen DeGeneres). But this time the focus shifts to Dory, who even though she suffers from memory loss has flashes of the past, which have made her realise she has parents and lost them years ago. Pixar, like the Disney of the old days, is never shy to pull the heartstrings, and this movie is no different. Flashbacks of an adorably wide-eyed baby Dory with her parents (Eugene Levy and Diane Keaton) struggling to hold onto her memories, and eventually alone in the open water with no clue of her parents’ whereabouts, are heartbreaking. But these memories serve a purpose: motivating Dory to seek out her parents. 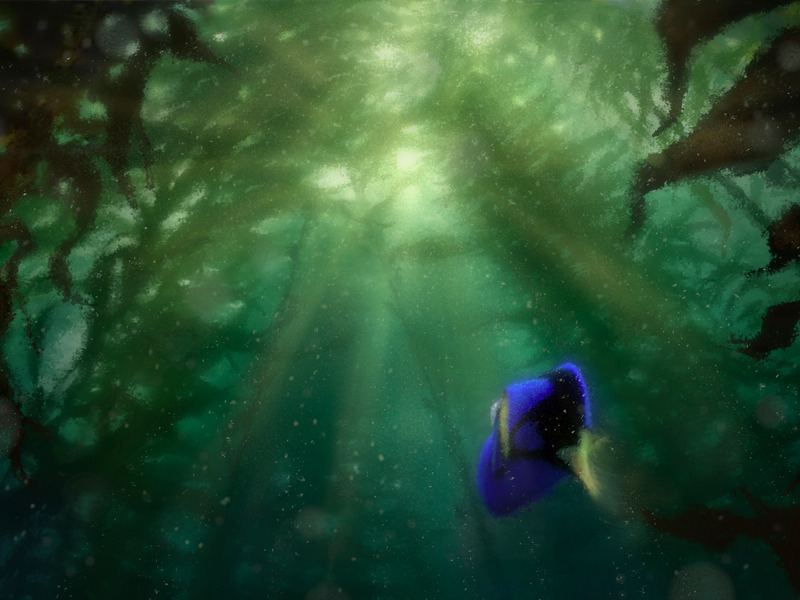 With the area where she once lived fresh in her mind, she, along with Marlin and Nemo, sets out to find her family. The movie is slow out of the starting gate, but finally takes off after the trio arrives at the Marine Life Institute in California and begins to interact with the sea life there. The appearance of ill-tempered octopus Hank (Ed O’Neill) is a triumph of not just CGI animation, but a well-written character who is the polar opposite of the babbling Dory. As Dory is split from Marlin and Nemo, we move back and forth from Dory’s search for her parents and the clownfish searching for Dory. Funny predicaments occur to both until finally they meet back toward the end, just in time for a satisfying finale. 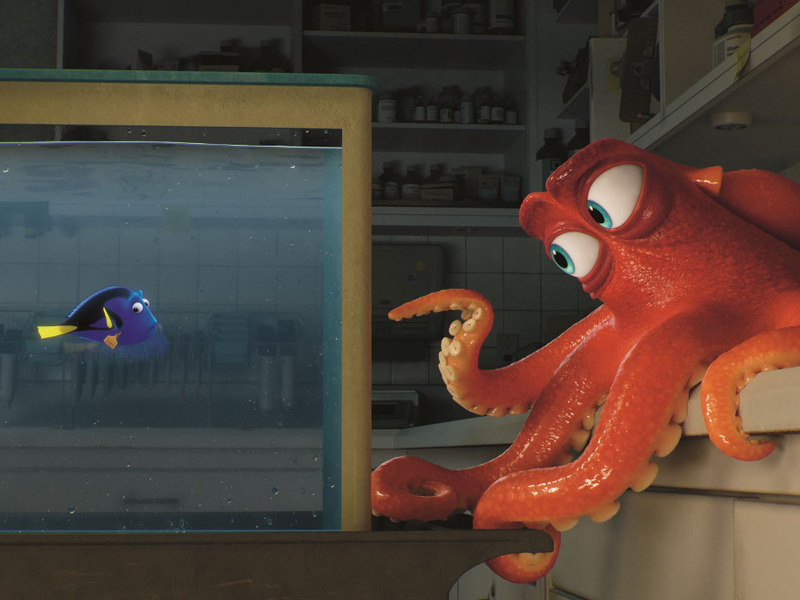 “Finding Dory” certainly doesn’t break any new ground in terms of story or subjects tackled. And it certainly doesn’t have the magic of “Finding Nemo,” which hit a home run with every plot point and character. Still, it’s great to see the gang back together. “Finding Dory” opens on Friday in theatres.